What’s SMART light bulbs ? (1) Energy saving is a MUST ! From our 5 STAR lighting factory, we use good quality LED as lighting source. Easy operate by your cell phone or tablet ! 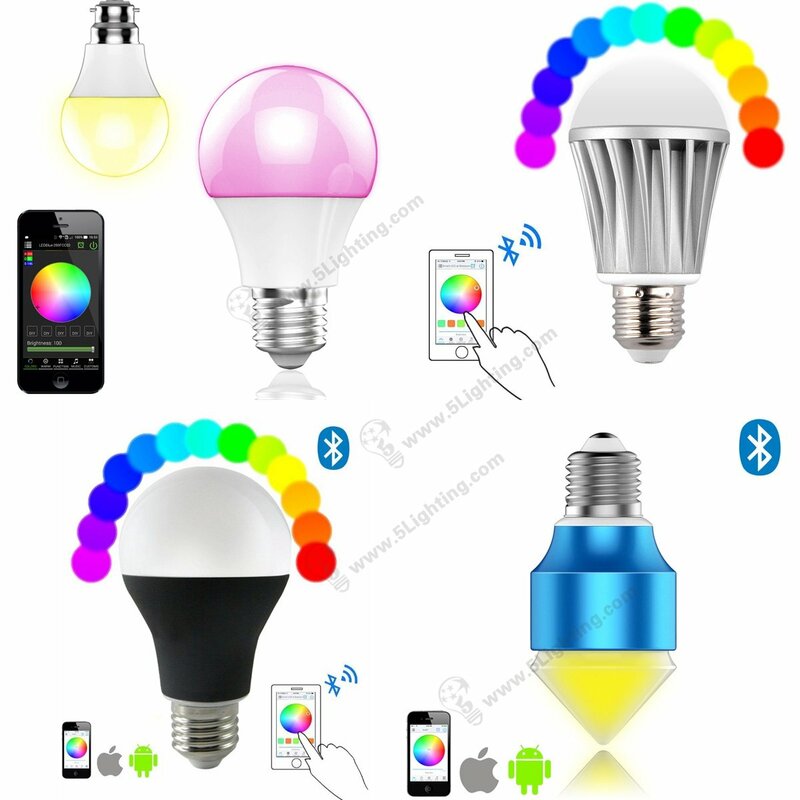 If you have an iphone 6s plus or iphone 7, why NOT have a try to test our led light bulbs ? Can be customized by your applications !